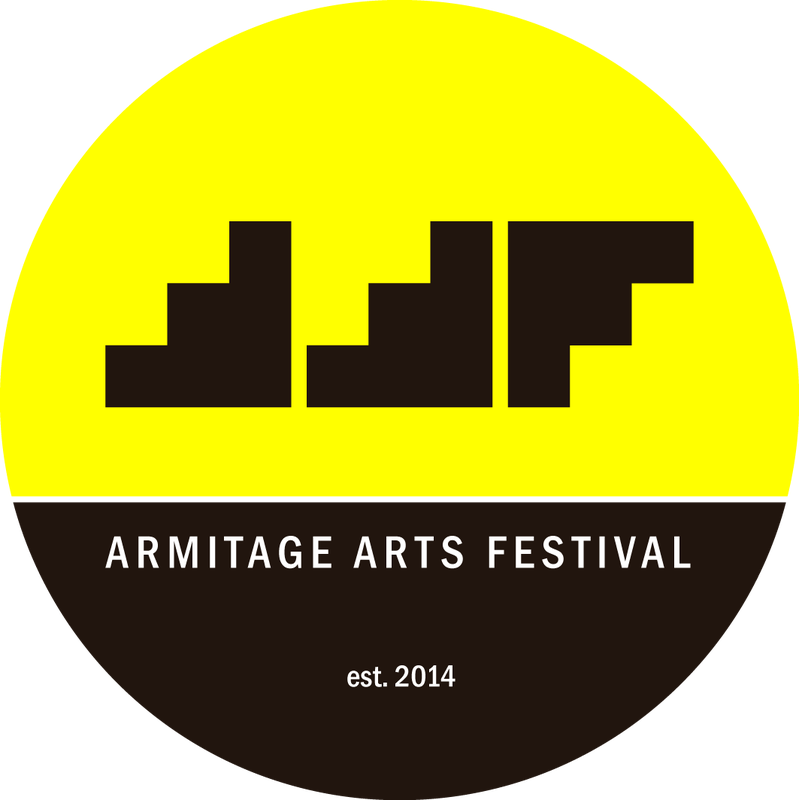 The Second Annual Armitage Arts Festival is a multi-arts celebration that connects people of all ages, artists, and neighborhood organizations and businesses in Chicago’s Hermosa and Logan Square neighborhoods. This festival includes live music, literary performances, arts workshops, multidisciplinary collaborations, and other activities in venues along W. Armitage Avenue—at the Segundo Ruiz Belvis Cultural Center, Mozart Park and Weegee’s Lounge. Free and open to the public. The 2015 Armitage Arts Festival is brought to you by a coalition of organizations and businesses that comprises a community-building initiative along W. Armitage Ave. The first public program presented by this coalition was the 2014 Armitage Arts Festival; other Armitage Arts events have been hosted by Rosa’s Lounge, SRBCC, Weegee’s Lounge, and Mozart Park.